Dungeon Crawling of The Afterlife! 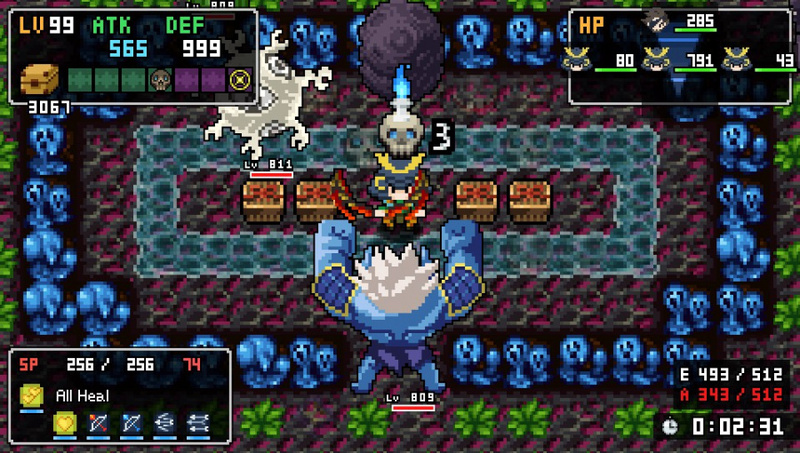 Developed by Nippon Ichi and published by Nis America, Cladun Returns: This is Sengoku is the latest installment in the Cladun series of games and though it may not impress visually, the game is an absolute masterpiece! Continue reading the rest of our review if you want to know why! 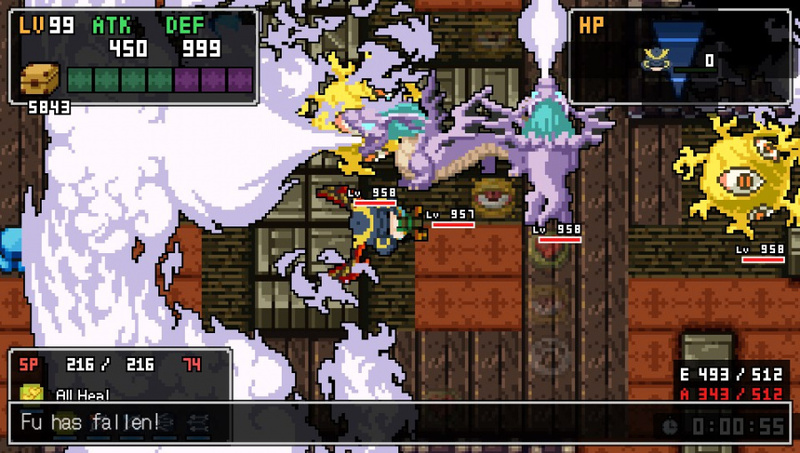 Cladun Returns is a bite-sized very fast paced dungeon crawler that has a decent amount of content and deep gameplay that'll likely entice players who're fans of dungeon crawlers and for good reason as it truly is an incredible game at its core. 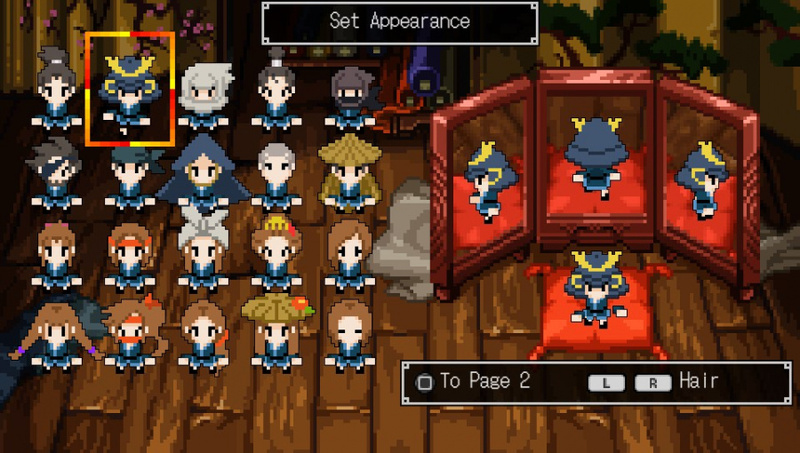 Cladun Returns is a classic Nippon Ichi game with a homebase town and dungeons separated by chapters, things get interesting after these basic familiar concepts however. First of all you can give your characters an actual personality which greatly affects the dialogue of the game's story which makes each playthrough feel unique. You can also create subordinates to not only aid you in battle, but also bolster your stats and grant unique abilities to your leader unit. The battle formula is hard to explain, it's not a strategy board with grid-based battles, but more along the lines of a roguelike, or even more accurately the battle system in games like Stardew Valley and Rune Factory are quite similar in many ways. However Cladun Returns has a very deep system that can be quite daunting at times unlike the aforementioned titles, the best thing to do is play at the easiest level of difficulty to get used to the formula and once you get through the steep curve you'll be ready for the tougher battles. The story is decent albeit a bit on the forgettable side and the game is quite short compared to other Nippon Ichi titles such as Disgaea. The controls are fairly tight and easy to learn which is always a good thing. On the audio-visual side of things, the game's world looks great with an excellent art-direction and theme, however the character and enemy models are hilariously bad looking which does the rest of the game's visual aspects a grave injustice. It's rare for games to look so pretty in certain aspects and so bad in others. On to the positives however, the soundtrack is excellent and fits the mood and theme of the game quite nicely and is one of the strongest aspects of the game! Bottom-Line: With great gameplay gameplay that's fresh and unique, excellent controls, and a wonderful soundtrack, Cladun Returns: This Is Sengoku is an instant classic that should entice any Nippon Ichi fan into purchasing the game, however dreadful character and enemy models and a steep learning curve might put off some potential customers, however if you can get past its flaws there's a beautiful gem of an experience to be found in this game! 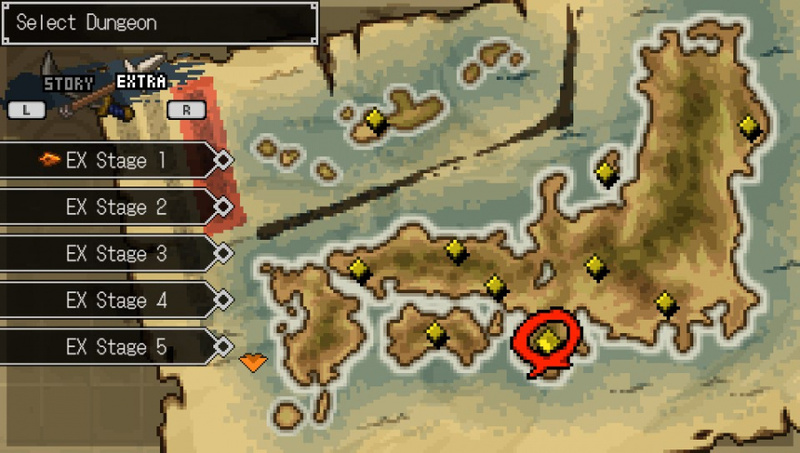 We give Cladun Returns: This Is Sengoku a solid recommendation! Our review is now live! Be sure to leave us your thoughts about the game and review here in the comment section! I might download this at some point but my backlog is getting ridiculous at present. Nice review as always @Reanfan. @GeekyGamerZack They're the developers of the Disgaea series. I ended up downloading this last month. It's fun, but a little lacking in content. What a review! When's your next Wii U or 3DS review going to be published?